Creating an environment where challenge exceeds skill essentially means creating an environment in which there is a high degree of rigor. Many people think they understand the meaning of rigor, but it turns out their understanding is way off. Rigor is not about repetition. In a highly effective classroom, rigor is about challenging students beyond where their existing skills are at. By doing so, you create a gap between where they're at and the skills that they need to accomplish something in a certain task or challenge. That gap is the opportunity for growth. 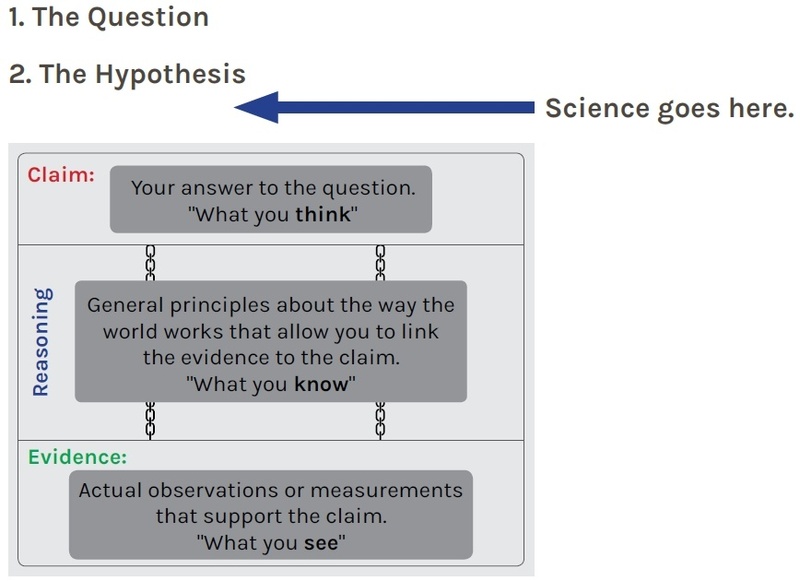 It is now time to redefine how we think of the scientific or engineering explanation, take a closer look at how the evidence statement fits into this explanation, and discuss how to introduce the scientific and engineering processes by introducing students to first one process, then helping them map that experience to the next, and the next. In this way, they will eventually build familiarity with the process in a variety of situations and be able to use it creatively on their own—both in school and later in life. 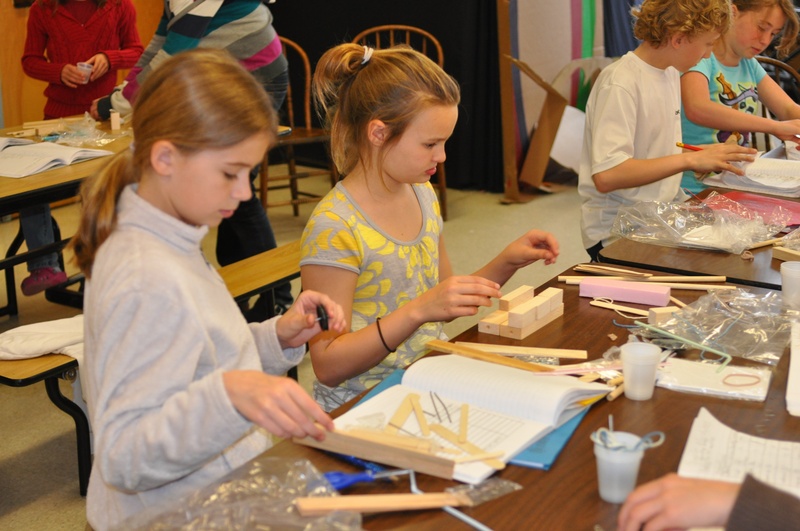 Students will not start out with the ability to use science and engineering practice skills. That’s why we put so much emphasis on a gradual release of responsibility and on helping students become independent in their use of these ideas. 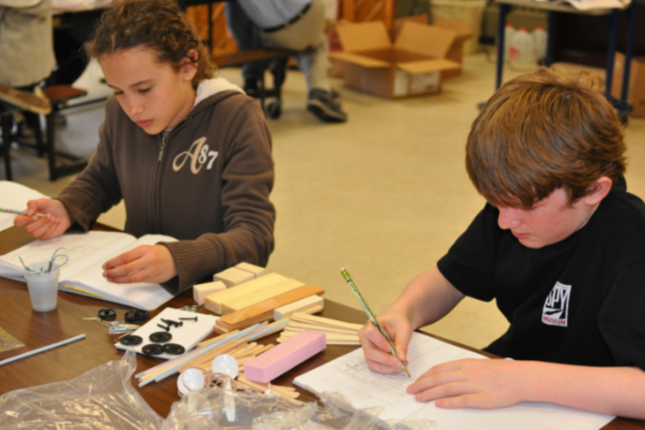 We do this in the context of other disciplines – English language arts, math, technology – and by introducing students to the science and engineering practices while requiring them to function with increasing levels of independence is key to mastery. The tradition of siloed instruction – each subject taught on its own without integration – really has no home with NGSS. NGSS by design treats science as a basic discipline integrated with others, even at a very young age. That’s why you see these students taking on the role of engineers but using their knowledge of science to solve a problem in their own way. 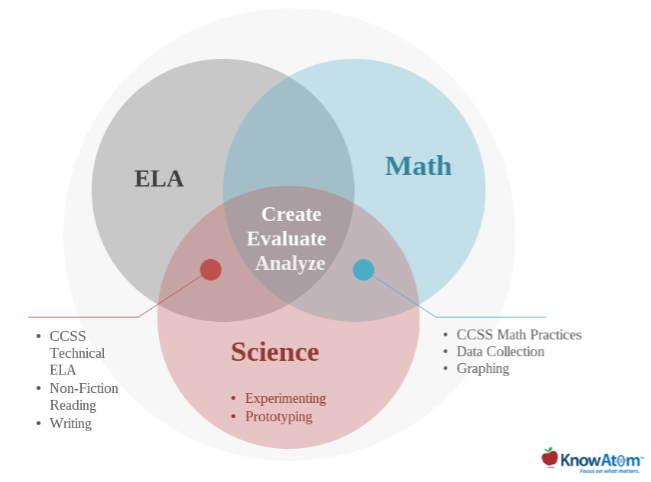 The Common Core Standards (CCSS) aren't just about ELA and math time on learning, they come alive in the context of a science, technology, and engineering classroom. 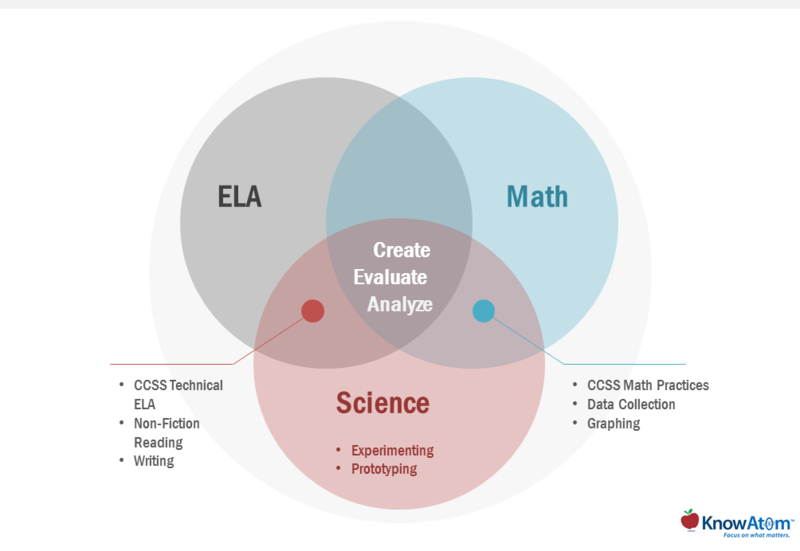 Developing proficiency with CCSS in the context of STEM is a win-win that enriches all disciplines and gives students an applied appreciation for technical writing and applied math.